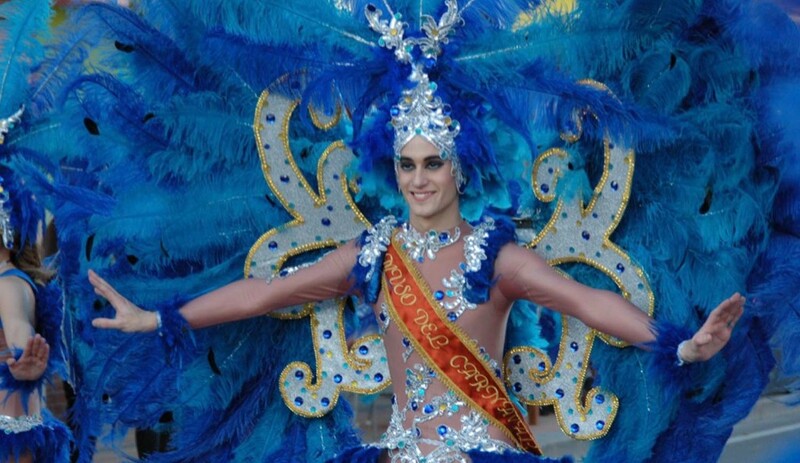 News: ​Torrevieja Carnival is here! It's carnival time in Torrevieja. A time to dress up and have some fun no matter your age or where you come from. This annual event keeps growing as more and more people get together in this “Brazilian like" party atmosphere. Declared of Regional Tourist Interest, the Torrevieja Carnival begins at the end of January, with the announcement and crowning of the Carnival Queens and it goes on well into February, with a large variety of events for all the family. Among the most popular are the street music competition, the Drag Queen competition, the children's painting competition and of course, the spectacular parades. The first carnival parade takes place this Sunday, 7 February from 4 pm going along María Asunción Square, through calles Ramón Gallud and up to Patricio Pérez. At the end of the parade, prizes will be handed out to the best floats and participants at the Municipal Theatre. The following Saturday, February 13, there will be an evening carnival parade starting at 10 pm following the same route.